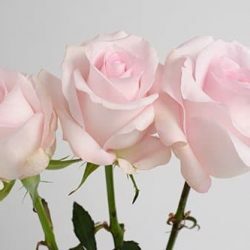 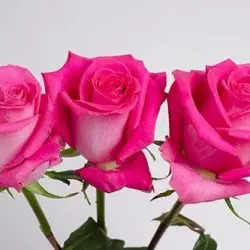 These Lavender Roses resemble soft satin. 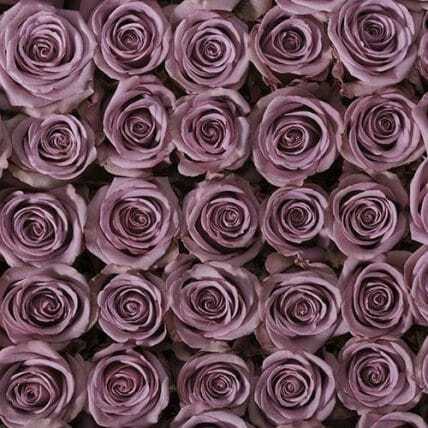 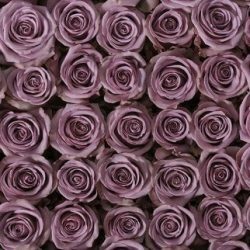 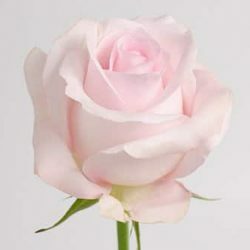 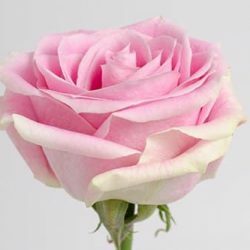 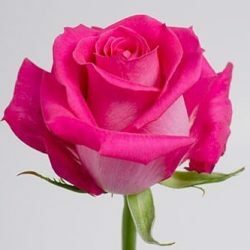 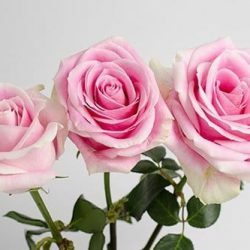 This pristine and eye-catching lavender rose makes a trendy change from a typical red rose. 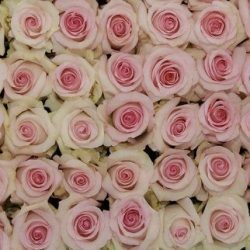 Use for weddings, bay showers or any event needing a soft touch of color.